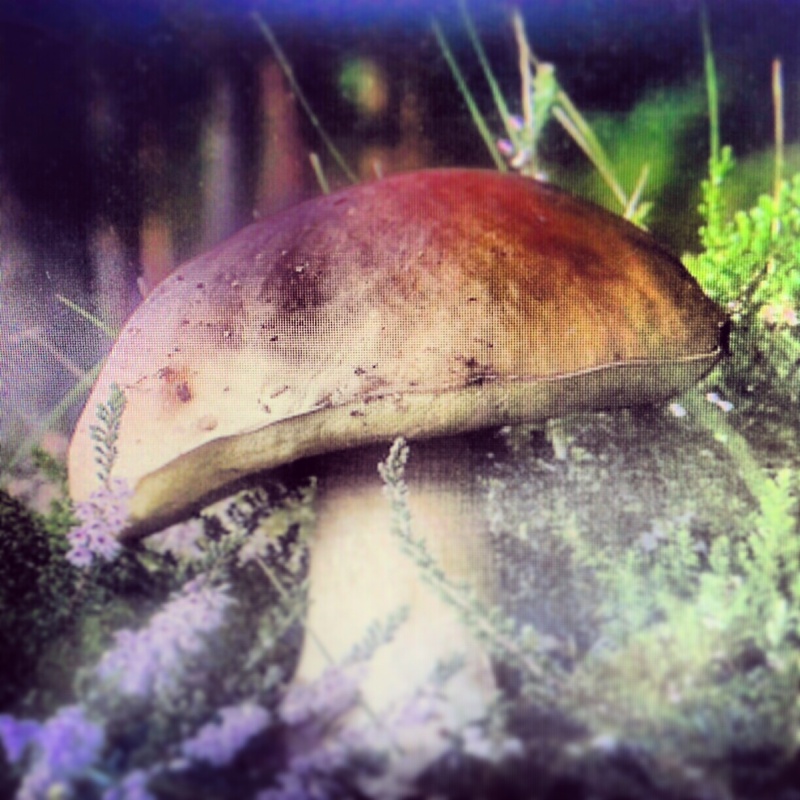 The Perfumed Dandy’s American Scents: the 2000s… Cepes and Tuberose by Aftelier Mushrooms and Magic | The Perfumed Dandy. The undoubted perfume movement of the new millennium has been the massive burgeoning in numbers of’niche’ scent makers. 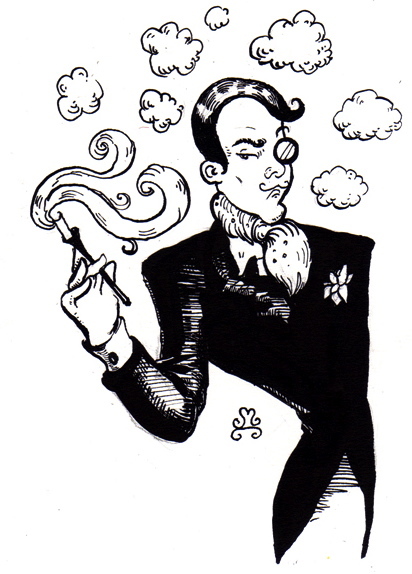 This over-used term has come to mean as many different things as there are perfumistas, but the trend The Dandy finds most encouraging is the ascendency of artistic and artisanal perfume producers, operating in the main independently. Often experimental in their approach and with an accent on essential oils and absolutes over massed produced aromachemicals these avant gardists of the olfactory world have undoubtedly pushed back the frontiers of what fragrance can smell and feel like. No nation has been further to the fore of this movement than the United States and there are too many sublime American scentists out there to list (not least for risk of leaving out some greats). But special attention and admiration must be paid to Mandy Aftel and Aftelier Perfumes. Not only has Mandy produced wonderful pieces of art across various perfume platforms but she has written with insight, intelligence, wit and passion on her craft in a way that has inspired a whole generation of new aroma artists. Choosing a scent from the extensive range is a near impossible task, but Cepes and Tuberose stands out for The Dandy as an idiosyncratic masterwork. Hear, hear! Hurrah for Mandy Aftel! Wow. Cepes and Tuberose — sounds like dinner — although, I’m thinking of another unlikely pairing: lobster and vanilla and I’m thinking this would be infinitely better on the skin 😉 Sounds like a must-try! Lobster and vanilla! I’ll eat that! You two… now you’ll have me hunting through Elizabeth David hunting down that Provencal recipe what calls for langoustines and vanilla pods. I don’t know this one but it sounds interesting. Gardenia has that “mushroom note” as noted by L. Turin. I can see it working with tuberose, but it would surely need a deft hand. And Mandy Aftel’s hand is truly deft… though that said this is not a scent for even every perfume lover. I rather enjoy the savoury in scent, the printers’ ink and beeswax of Byredo’s misunderstood m/mink, the medieval Baron’s hall of Rabanne’s la Nuit, so perhaps I am predisposed this kind of animal aroma. 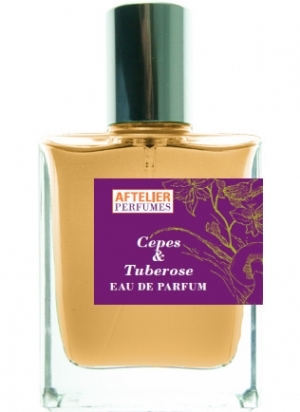 When I was given an opportunity to try Aftelier’s perfumes, Cepes and Tuberose was the first one I chose. Absolute magic in its strangeness, its beauty and the many wondrous things it does to my mood. (It’s quite empowering! 😉 ) Since then, it’s become so much a part of me, there’s often a tiny dab of it somewhere on my person, no matter what else I wear! Thank you for such a lovely review, Dandy! I deeply appreciate your kind words about my work, and your eloquent & perceptive review of Cepes & Tuberose! I wasn’t sure when I made it whether *anyone* else would like it besides me. It is my very pleasure. I came to this splendid scent of yours by way of the fine and wise words of other bloggers, so I’m firmly of the belief that there are *quite a few of us* who not only like but positive love this perfume. Thank you for the love, passion and skills that you bring to al your fragrances. So much seems to be in the delicate and beautiful balance struck in the composition, something I imagine would be a real challenge to reproduce… but I can see that a lot of fun might be had in the process.